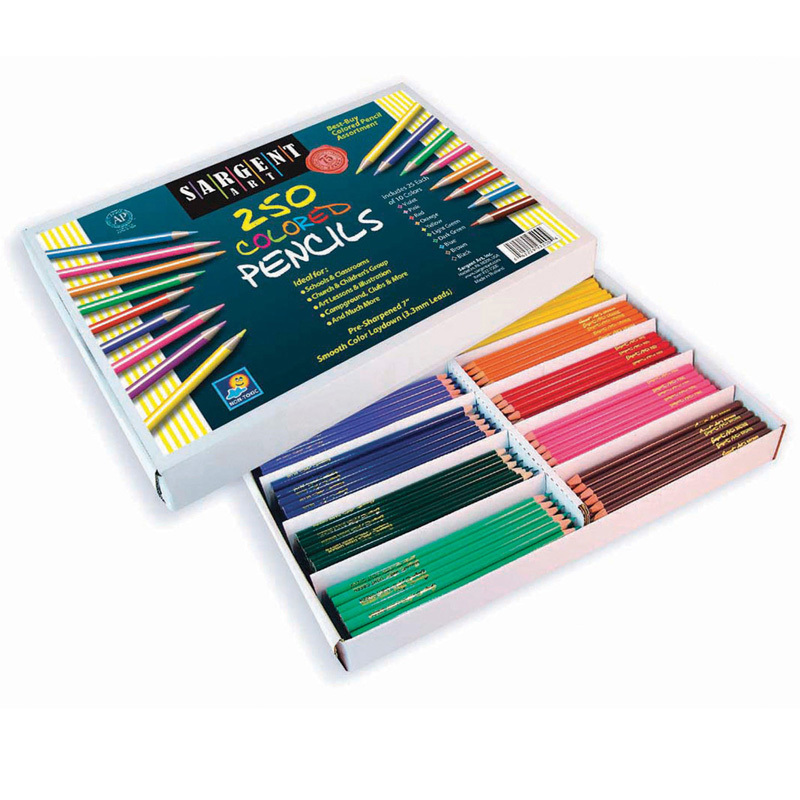 Bright & fun colored pencils provide hours of vibrant fun! 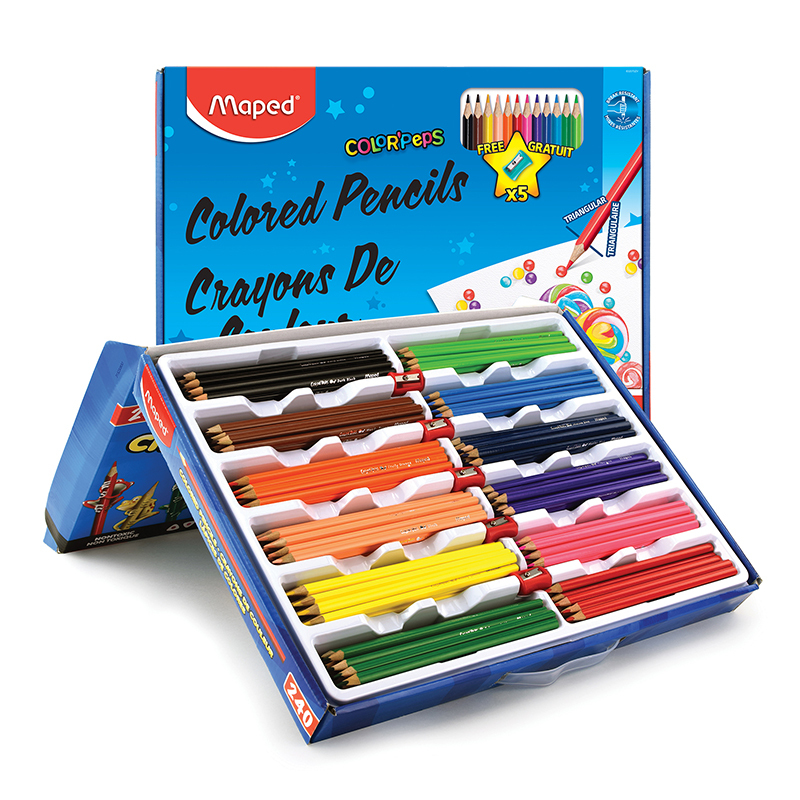 Maped Color'Peps Triangular Colored Pencils feature a 2.9mm core with pigment that goes down smooth and but resists breakage, making them perfect for all types of drawing and writing. More comfortable than a standard pencil, the triangular body naturally indexes your fingers in the correct spot for more comfortable use and is recommended by teachers! The unique shape also stops the pencils from rolling when used on an inclined desk, while still sharpening cleanly in any standard pencil sharpener. Non-toxic and AP approved, this School Pack contains 5 sharpeners and include the following 12 colors (20 pieces of each): Dark Black, Woody Brown, Green Golf, Apple Green, Sunny Yellow, Blush, Fruity Orange, Red Kiss, Lovely Pink, Aubergine (Purple), Marina Blue & Bubble Blue. 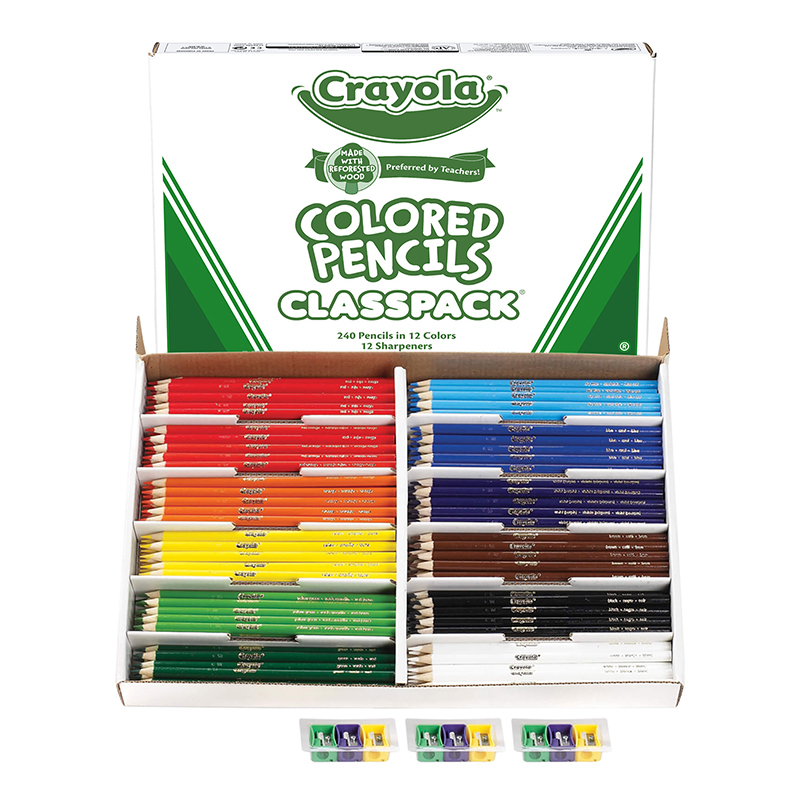 The Triangular Colored Pencil School Pkmaped can be found in our Colored Pencils product category within the Arts & Crafts. 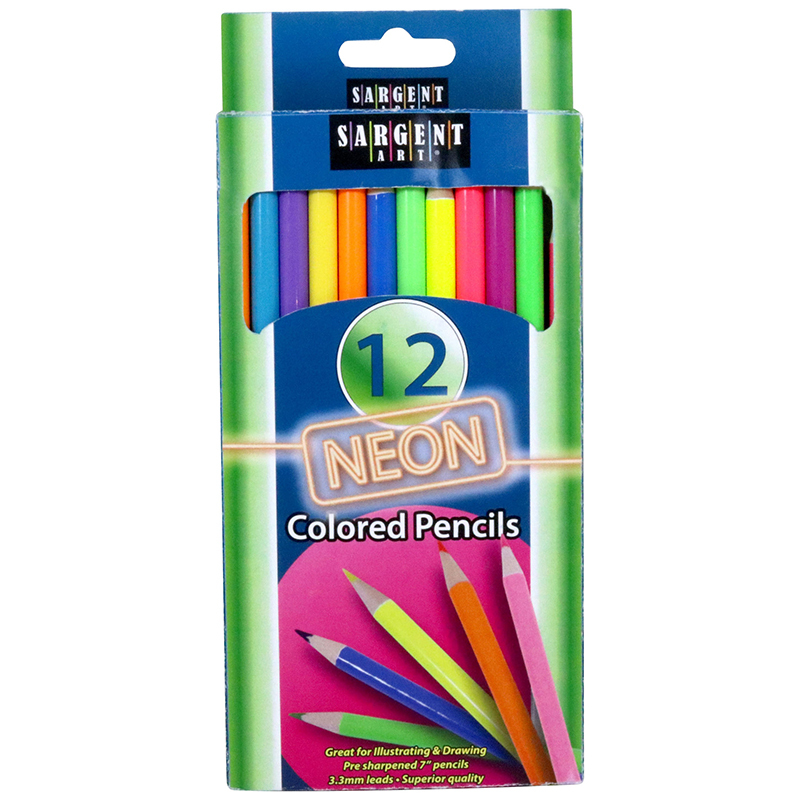 Bright & fun colored pencils provide hours of vibrant fun! 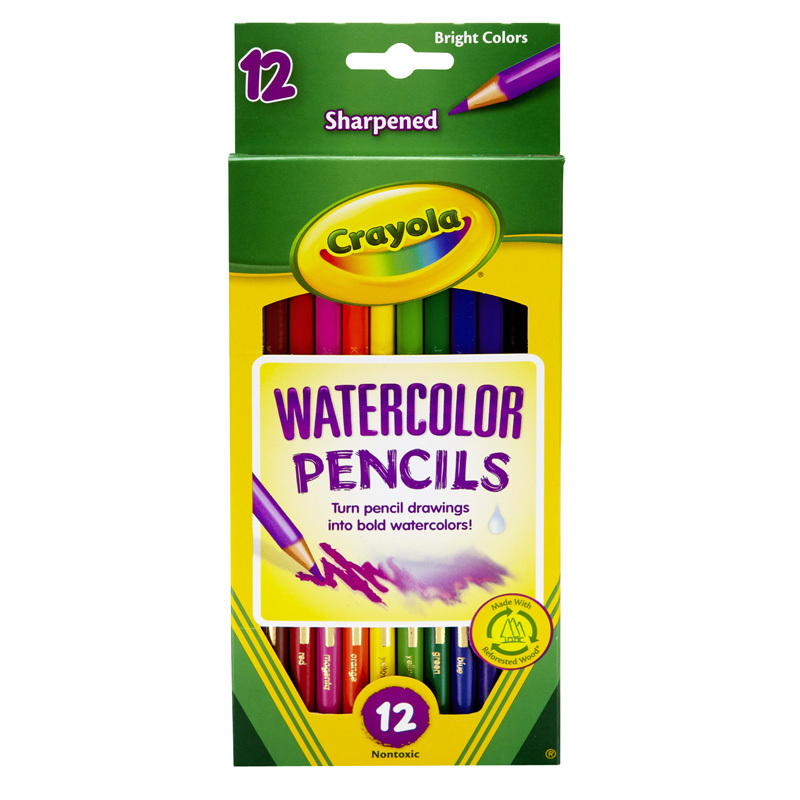 Mapped Color 'Peps Triangular Colored Pencils feature a 2.9mm core with pigment that goes down smooth and but resists breakage, making them perfect for all types of drawing and writing. More comfortable than a standard pencil, the triangular body naturally indexes your fingers in the correct spot for more comfortable use and is recommended by teachers! The unique shape also stops the pencils from rolling when used on an inclined desk, while still sharpening cleanly in any standard pencil sharpener. 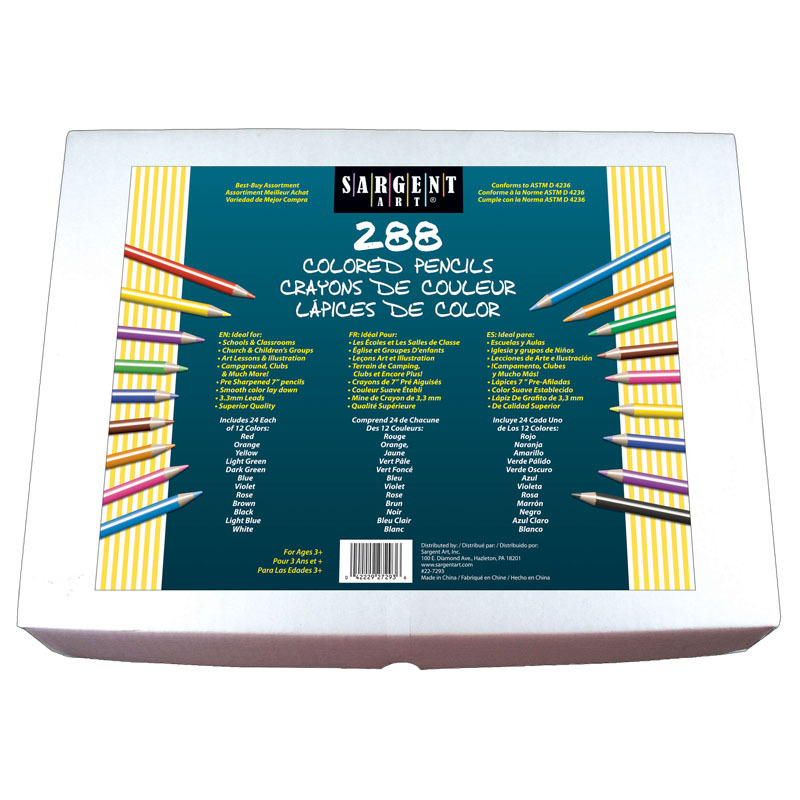 Non-toxic and AP approved, this School Pack contains 5 FREE bonus sharpeners and include the following 12 colors (20 pieces of each): Dark Black, Woody Brown, Green Golf, Apple Green, Sunny Yellow, Blush, Fruity Orange, Red Kiss, Lovely Pink, Auvergne (Purple), Marina Blue & Bubble Blue.